There's always something exciting happening at RiverWalk, including some amazing events in the hotel, on ice, in grapes, and with stars. Check out some of the upcoming events, and remember to book early; we sell out fast! Join our friends at Seven Birches Winery for an adult game night. Tickets are $15 and include two glasses of wine from their tasting menu, local food options, and dozens of games. They will even have a photo booth and door prizes. 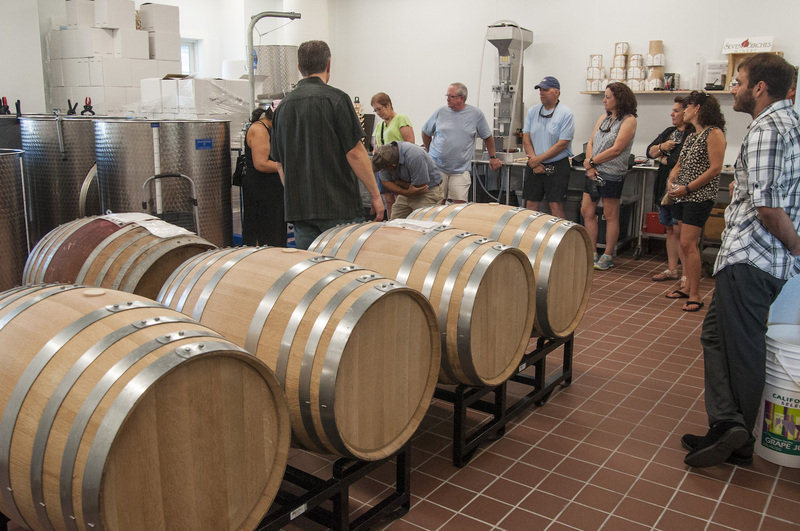 Come and have a taste of New Hampshire's Lakes and Mountain Regions distilleries, wineries, and breweries. Tickets are only $25 to sample straight from the barrel and have an opportunity to win $5,000 in prizes. $30 Donation | All Ages. All proceeds benefit the Lin-Wood Skate Park. Includes a free Plunge towel, use of the outdoor heated pool at the RiverWalk for the remainder of the day, plus hot chocolate, donuts, and coffee at the post-plunge party. 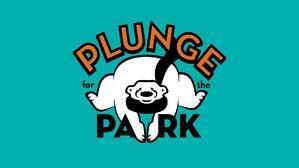 11:30am Kids Plunge (17 & under) required to have a guardian or parent present at the event. If you’re not cold-blooded, you're welcome to come and support the Lin-Wood Skate Park and cheer on your freezing-cold friends & family. Celebrate Mother's day by giving the gift of a night out at Seven Birches Winery, free of kids and full of pampering. Drop the kids off at Live a Little Fitness, sit back, and enjoy handcrafted wines and wine cocktails for only $15 per mom. Register today and make it a great night for mom and her girlfriends! Enjoy a night of corks, crafts, wine, and chatter with your friends to create art using recycled corks! Everything you may need will be provided, grab your tickets now, and start brainstorming your craft by using the Seven Birches Pinterest for inspiration. 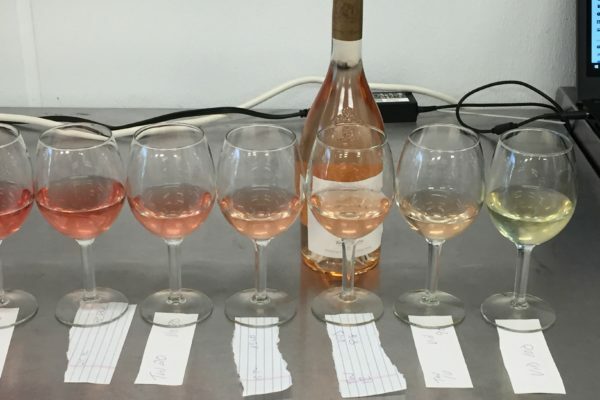 Blend together your favorite wines from the Seven Birches wine list and make your own blend into a take home bottle. Tickets are $30 and include a 750ml bottle of your sensational blend, the customized labeling of your bottle, tools, tips, and a little guidance to get you rolling. Reservations are highly recommended.